The increase in sales stands out! Considerable increasing of sales since late 2018! To date Fusiontec exceed the 120 supplies of refractory materials for forehearths, working-ends and furnaces sold in more than 15 countries spread across Italy, Europe, Asia, Africa, Japan and the Middle East. FUSIONTEC has been founded by Revimac with the purpose to integrate under one roof all activities related to the industrial manufacturing of refractories as strategic component of the forehearth system, besides combustion and control equipment, that are a consolidated Revimac strong point ever since. The area of the newly facility, that is strategically and conveniently located next door to the Revimac plant, is close to 3.000 m2 with a potential production capacity of nearly 4.000 ton per /year. 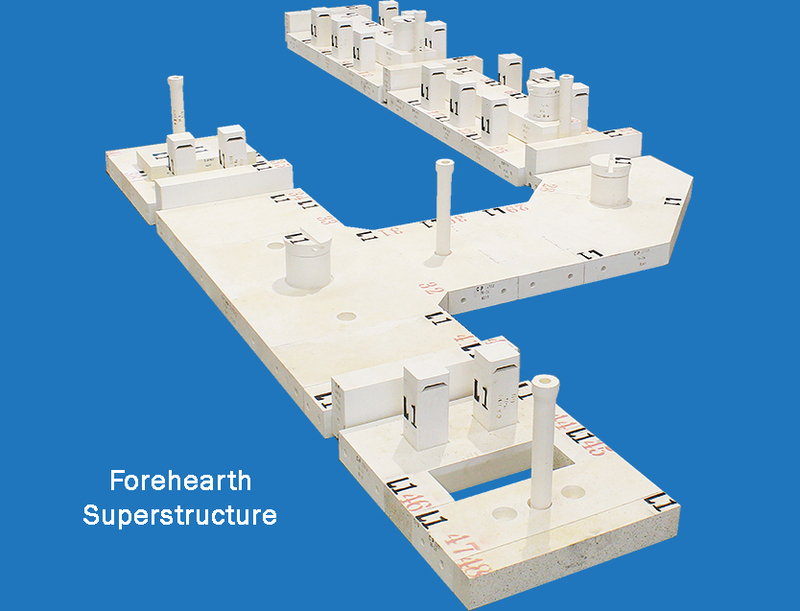 The FUSIONTEC product range is including structural refractory materials, such as glass contact channel blocks and superstructure blocks for the forehearths. Very soon a wide range of feeder expendables shall be added to the products portfolio for offering to the market a new “one stop shop” alternative. 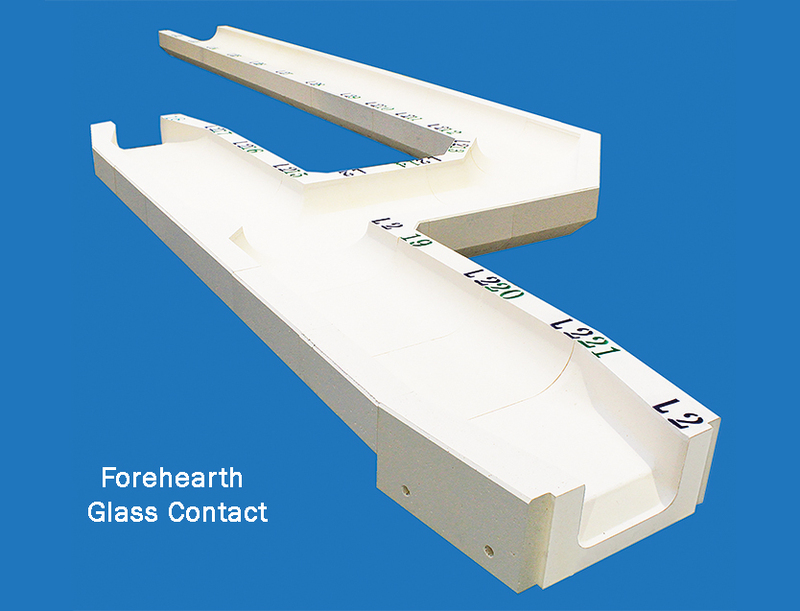 The Fusiontec activity will not be limited to the well known field of container glass only, but will be covering other areas, such as tableware, glass wool, fiber-glass etc. , wherever the application of Fusion Technology is going to be required. 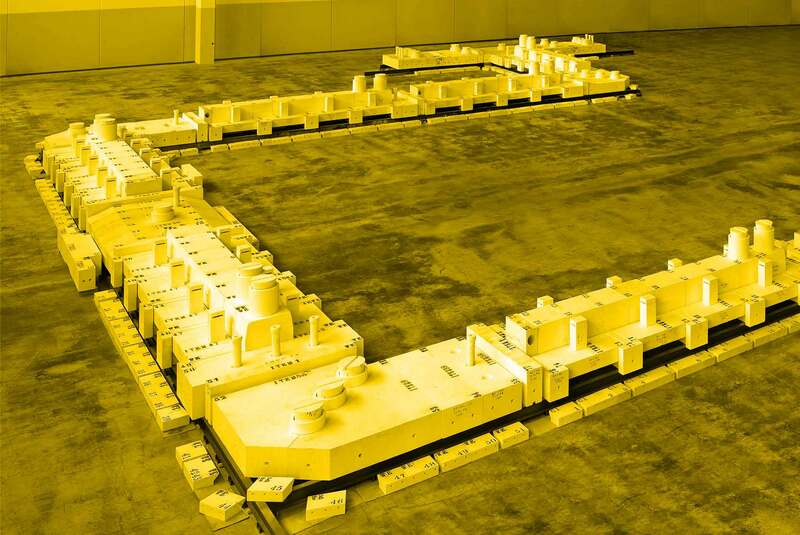 Fusiontec produces and supplies a wide range of refractories to the glass containers industry as brick , channel blocks for glass contact, plates , cover blocks , expendables and special items from small to large sizes. Manufacturing process used by Fusiontec to produce refractories is the ''Vibrocolo''. 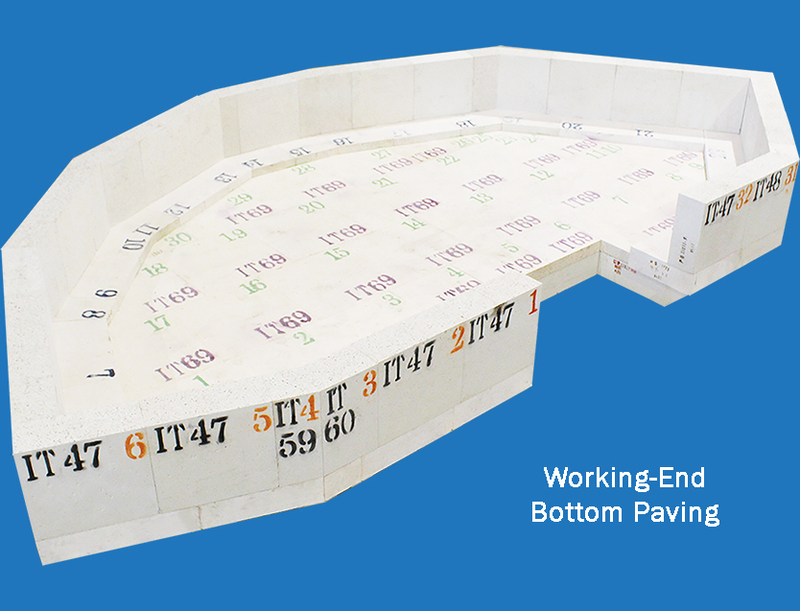 Specialized in the production of refractories for the glass industry.